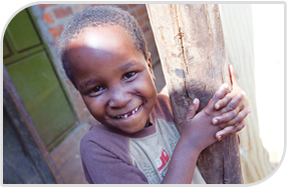 The aims of the charity Medcare are to ensure health equalities for sick, vulnerable, deprived children in the developing world through medical and social care and provide them with the knowledge that they are loved by others and by God. 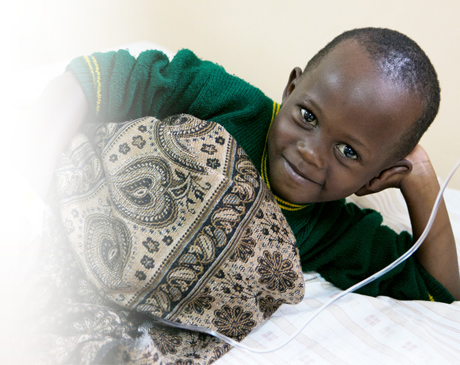 The main focus of our work is a dedicated children's medical centre, called Wellspring situated in Uganda in in the village of Kamutuuza, 60 miles south of Kampala, serving half a million children within a 20 mile radius of the centre. 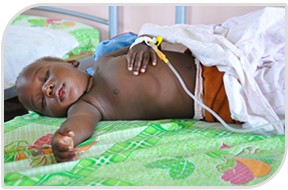 For many children in Uganda health care is often unobtainable, unaffordable and/or inaccessible. We can only continue to provide this life saving care with your help. Wellspring provides health and social care to children under the age of 18 years living within a 20 mile radius of the centre, of which there are half a million children. 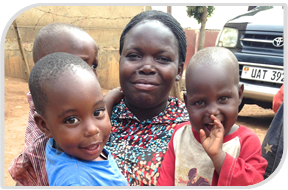 Medcare’s present projects aim to provide improved medical and social care to disabled, marginalized children in rural Uganda. Run your own coffee morning, host a charity lunch, enlist in a fun run, propose a dress down day! 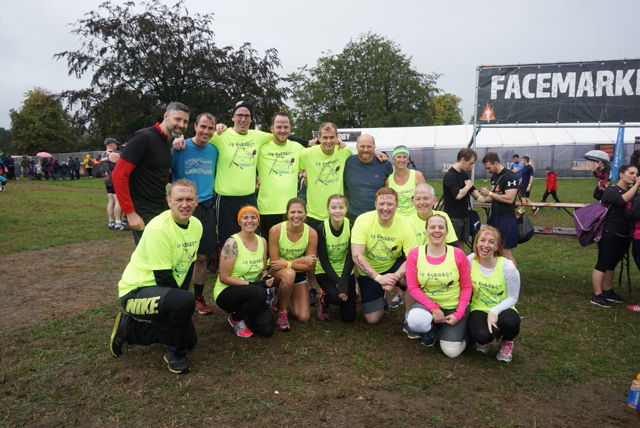 Come and help in one of Medcare's bigger fund raising events and have fun with the rest of the team. 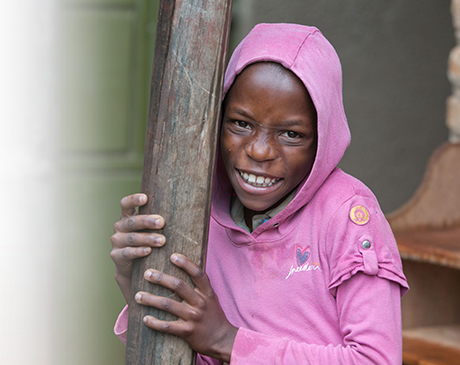 Join one of our Uganda trips and use your skills to help the children. 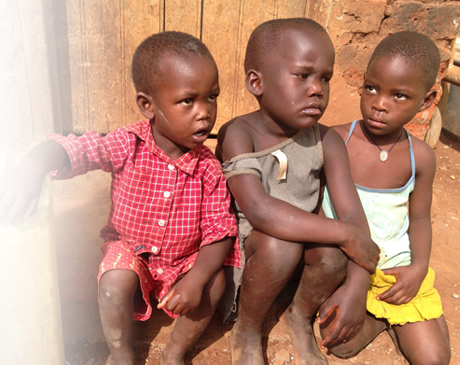 Learn how to make presentations to persuade others of the needs of Ugandan children.